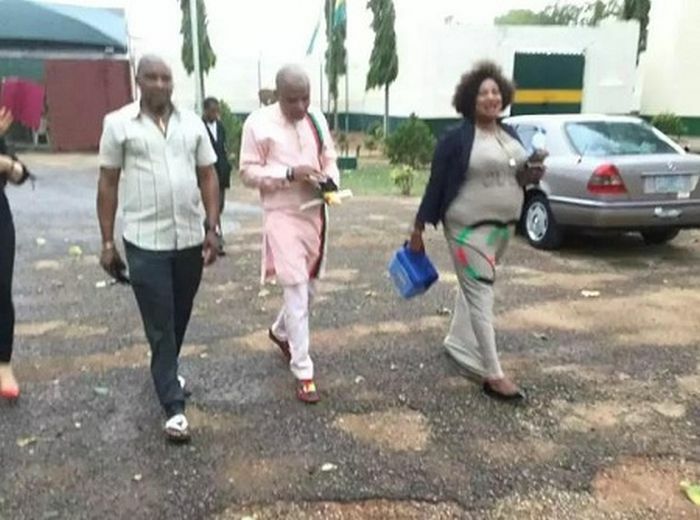 Report has it that,the leader of the Indigenous People of Biafra, IPOB, Nnamdi Kanu, has called on his parents to pray for him because he’s the messiah of Biafra. 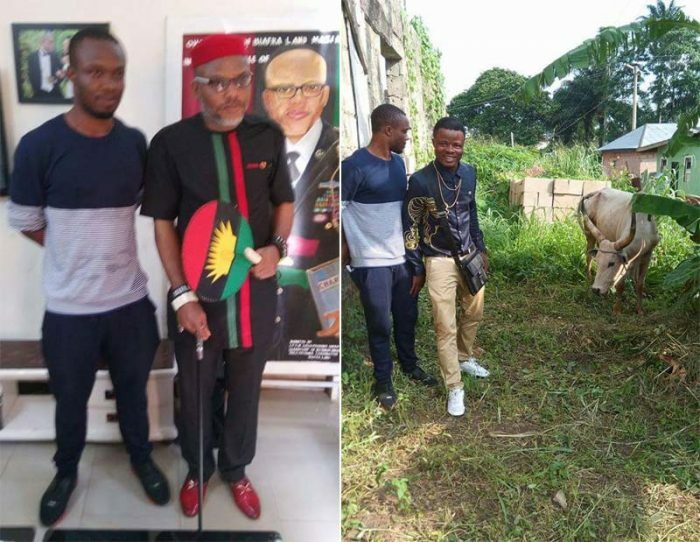 Kanu’s declaration was disclosed by his brother, Prince Emmanuel Kanu, in a recent interview. “When Nnamdi arrived home he said he did not need anything from us and all Igbo people, other than prayers so that God will lead him through in the task ahead. “He equally told us that he is the messiah as far as Biafra is concerned. He said that, that is his agreement with God and that God promised that He would not let him down. 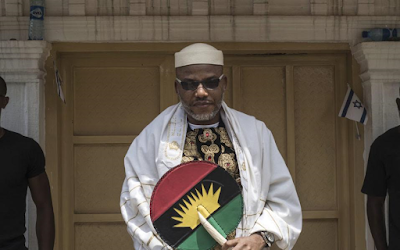 “Kanu also promised that he would not let Biafra down. Since it is his wish, all we owe him is to pray to God since what he is doing is in accordance with God’s will concerning his life. “Nnamdi Kanu told us he believes in freedom of speech and expression at all times. He told us that his visit to his senior brothers, the senators, despite what people may say is the normal thing to do. 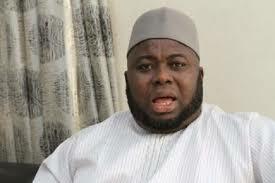 Some of them have said that his prolonged detention was illegal and could no longer be allowed; they asked him to come and see them and he went; there was nothing wrong with that.